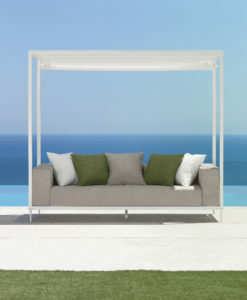 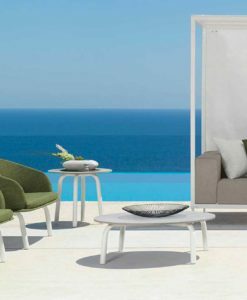 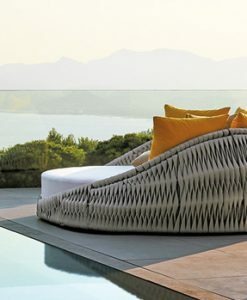 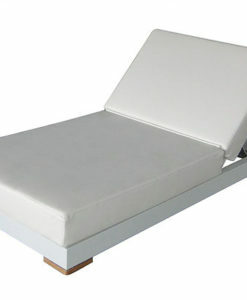 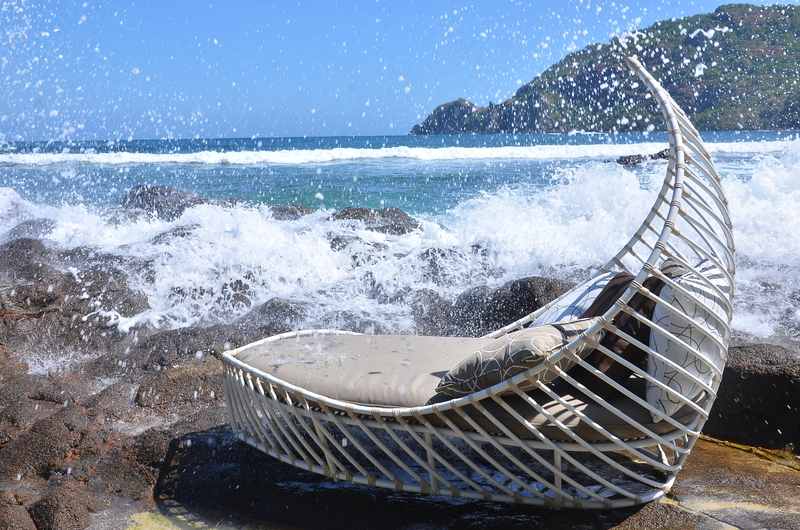 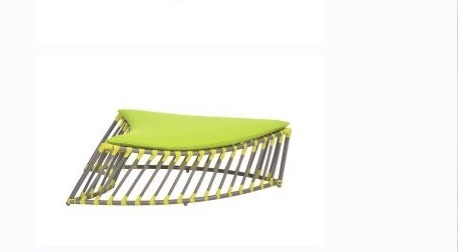 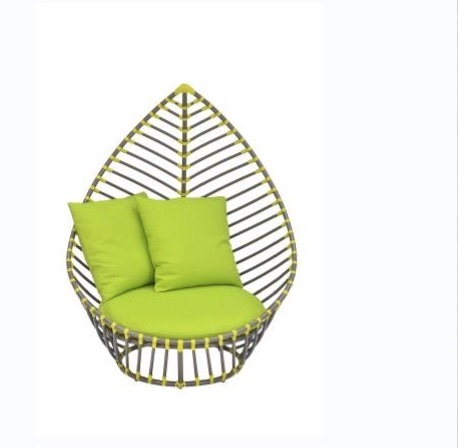 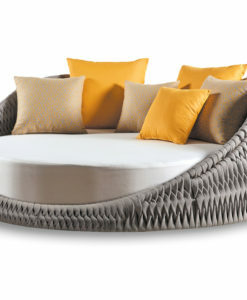 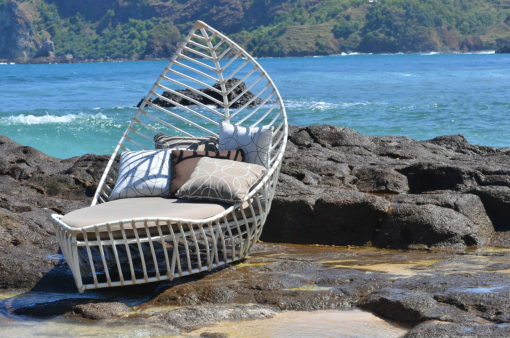 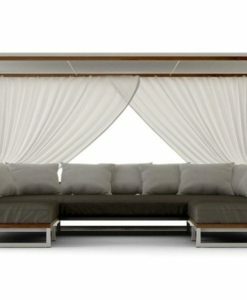 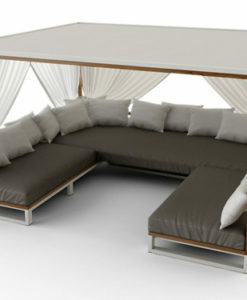 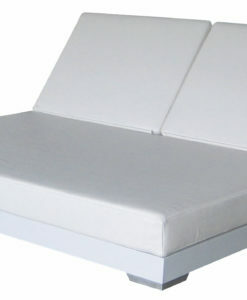 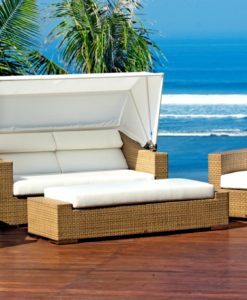 Palma daybeds transcend you to paradise! 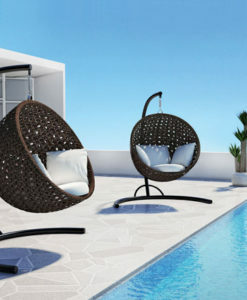 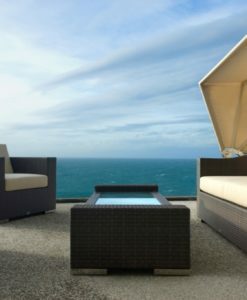 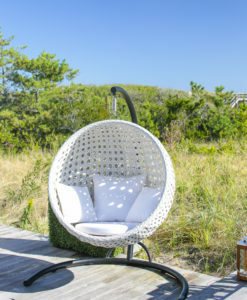 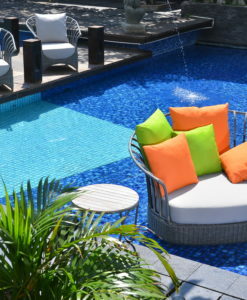 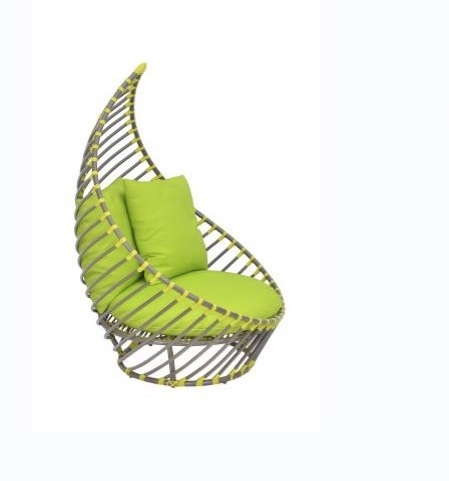 Create the perfect get-a-way for your private oasis, or hotel destinations. 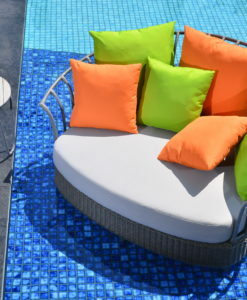 Choose from different fabrics and finishes to create a one-of-a-kind experience.